Putnam Heart Center and Cardiac Catheterization Laboratory offers the most advanced cardiac services available to our patients. This center provides Cardiac Catheterization services. 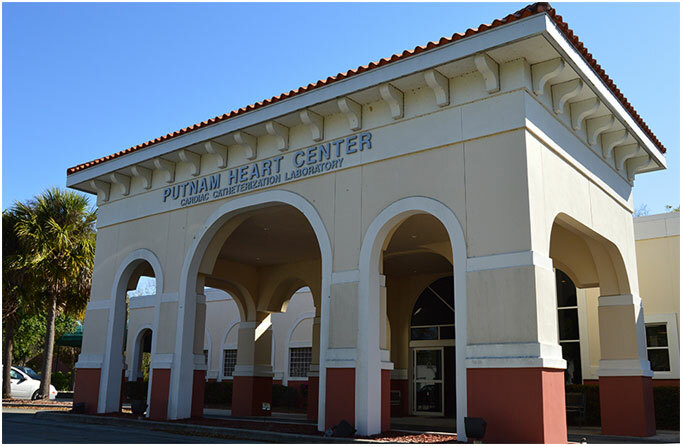 Putnam Heart Center is a comfortable, privately owned facility directed by Mukesh Goel, M.D., an Interventional Cardiologist (Harvard trained) holding privileges at Putnam Community Medical Center in Palatka, Florida. Dedicated to providing the best cardiac care modern technology provides, our center is conveniently located adjacent to the main entrance of Putnam Community Medical Center. We offer plenty of parking close to our entrance, simple check in procedures, and timely attention to all of our patients. Our friendly staff care about you and your comfort during your visit. Same day scheduling and immediate reporting are provided. 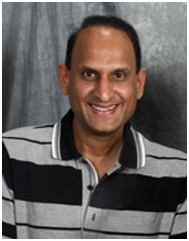 A Harvard trained Interventional Cardiologist providing comprehensive full-time Cardiovascular services under one roof to Putnam County residents for 19 years.